Genesee Hill Shopping Programs offer an easy way for our families, as well as grandparents, neighbors, and friends, to help our school. These “free money” opportunities generate funds at no additional cost beyond regular purchases you would be making. All proceeds go to the Genesee Hill PTA General Fund. Use our custom link to connect to Amazon.com. 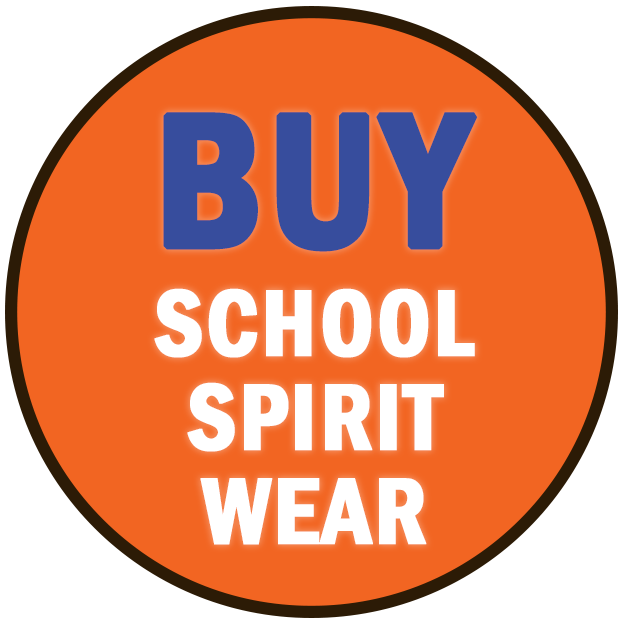 From there, login and shop as you normally do and 4% (or more) of your eligible purchases will go to Genesee Hill Elementary. Or choose Genesee Hill PTA from the list of charities at AmazonSmile. eScrip is a fantastic fundraising resource where hundreds of participating retailers contribute a percentage to the organization of your choice. eScrip Online Mall – Earn up to 10% or more when you shop at the eScrip Online Mall. eScrip Dining – Register your credit and/or debit cards. 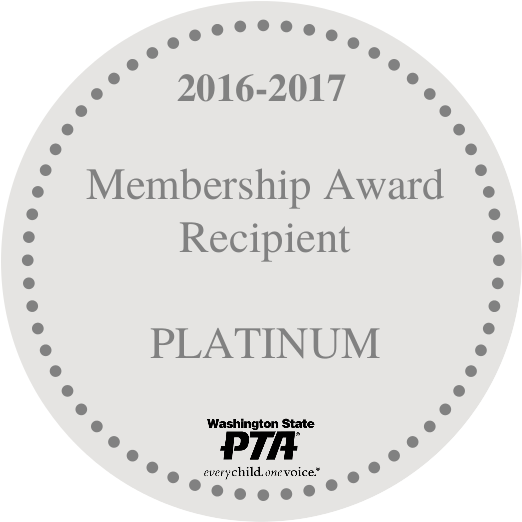 When you visit or carry out from the participating restaurants, bars, or clubs and pay with your registered card, you earn 2.5 % for Genesee Hill PTA (earn an additional 2.5% for completing reviews). Registration at eScrip is easy. Go to www.escrip.com, click on “Sign Up”, follow instructions to add your card(s) and make sure to choose Genesee Hill Elementary PTA as the organization that you want to support. Order a PCC Scrip Card and Genesee Hill earns 5%! Cards are available for purchase in increments of $20. They work like a cash gift card and you can reload at PCC at the same time you’re paying for groceries or online. Every time you do, Genesee Hill automatically earns 5% of the amount you apply to your card. Contact us at fundraising@geneseehillpta.org. 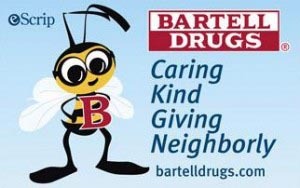 Sign up for a Bartell Drugs ‘B’ Caring Card and up to 4% of your purchase amount will be contributed to Genesee Hill. To register you card fill out in-store registration form, call 800-931-6258, or register online. Our Group Name is: Genesee Hill Elementary PTA 8566444. 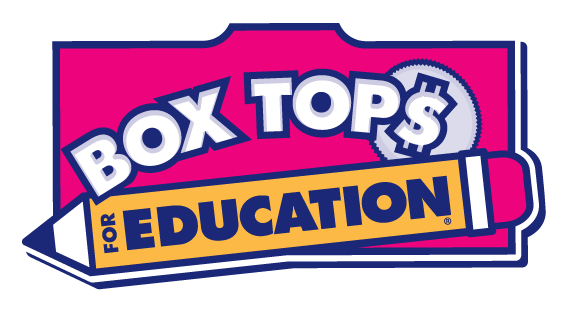 Box Tops are worth 10¢ each! The Box Top container is located in the main office near the front desk. Please put them an envelope or baggie with your child’s name and teacher’s name on it. If you have any questions about the program, contact Karen Kasameyer at karenkasameyer@gmail.com.